Newly refurbished home, finished to a very high standard. Including newly fitted electrics modern heating system and an up to date building control certificate on all works. Boasting panoramic views of the surrounding valley and great access to all local amenities, road links and railway station. 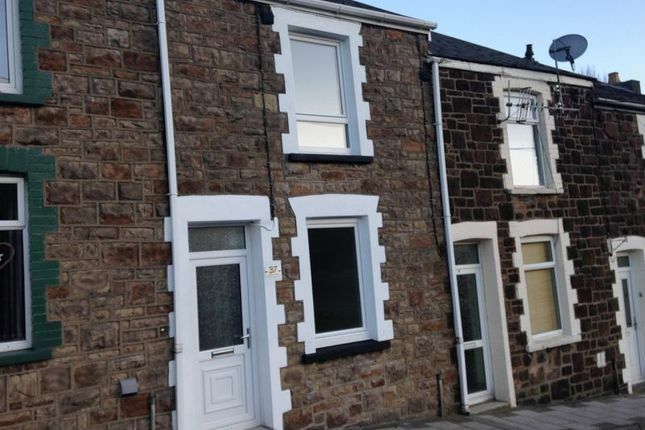 Accommodation briefly comprise of 2 double bedrooms, double living room, modern fitted kitchen including integrated oven, ceramic hob and extractor fan. Double lounge with great views. Newly plastered ceiling and walls, modern lighting and newly fitted modern flooring. Modern fitted kitchen, integrated oven, ceramic hob and extractor fan. Modern lighting and flooring, newly plastered ceilings and walls. Newly fitted modern suite including a large shower. Modern flooring, plastered ceiling and walls. 2 double bedrooms, newly fitted doors and carpet. Plastered ceilings and walls. Comprising of spacious lawn area, lockable shed and rear access.